I had to make these, not just because my family can eat a dozen muffins in a day, but because I have been wanting to try one of my favorite baker’s recipe. Joy The Baker is her name, I have tested about 12 of her recipes, they are all wonderful. This is the latest. Brown butter makes the flavor amazing. 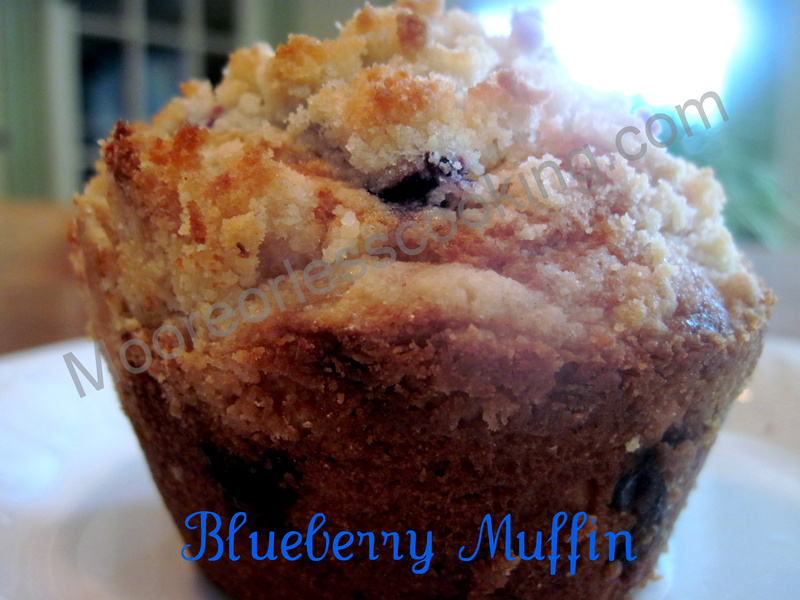 Get yourself some blueberries and give it a try, you and your kids will be so happy you did! Put a rack in the upper third of the oven and preheat oven to 375 degrees F. Line muffin pan with paper or foil liners, I sprayed my muffin pans with Pam and didn't use a liner. I doubled the recipe and made 12 jumbo Blueberry Muffins! This looks awesome and will make very soon. thanks so much for sharing. Thank you Shirley, it’s one of our favorites! I think I asked this when you posted this before! Can I use frozen berries? Fresh or frozen blueberries work great.